Some people just want a phone that works. One that doesn't require you to recite freshman level algebra in order to operate it. 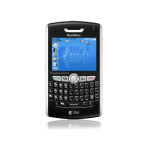 In many cases, this is the simplest phone to get, but it is also the most reliable, as the phone is just a phone. Phones used to be very simple and worked very well as they were very small devices, unlike most smartphones today. 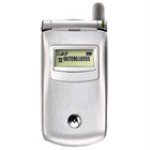 Below at we offer a variety of Alltel wireless phones that range from the single minded ones to ones that feel a bit more modern. 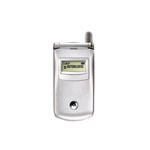 These Alltel phones work on the Alltel network and are very easy to use. 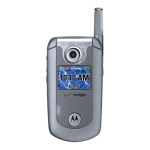 They come at a price that anyone can afford and you would be foolish to pass up as you will have a hard time finding these Motorola phones elsewhere for the same price. 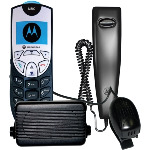 These Alltel phones are great for anyone who is just getting into cell phones or veteran users who need a backup in case of an emergency. 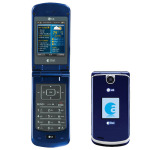 Buy your most needed and wanted gadget and cell phone accessories at Unlimited Cellular.